We live in a country with a rapidly ageing population yet we’re still obsessed with holding on to our youth. In the first episode of the new series we look at some of the new ways in which Irish science is trying to help us stay young. Aoibhinn tries out an ‘Ageing Suit’ that restricts movement, impairs vision and hearing, and ages her 40 years in 5 mins, Kathriona meets DCU’s Professor Oliver Dolly to find out about variant of Botox which could be used to help cure chronic pain, and Jonathan meets RCSI’s Prof Fergal O’Brien who is conducting exciting new research that shows that what we can learn from children’s’ genes about their amazing capacity to create and repair bone could hold the key to a cure for Osteoporosis. In Weird Science, Fergus reveals a jellyfish-like species that lives under the sea and may have already found the way to outrun time, and Aoibhinn travels to the gothic churches of Brittany, France with IRC’s Prof Emma Teeling to find out bats (!) 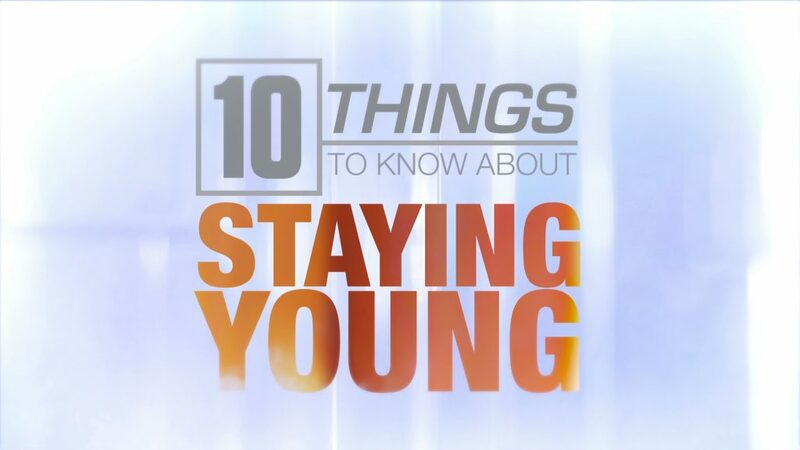 could hold the ultimate key to staying young. ← New series of “10 Things” goes into production!